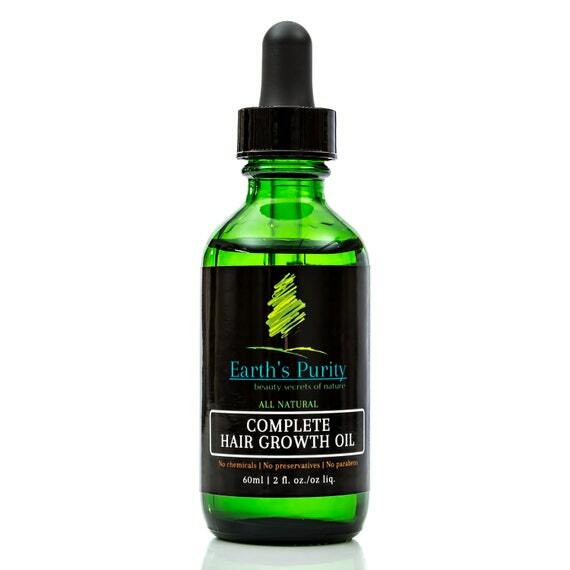 Made with 100% all-natural oils, EarthsPurity's Organic Hair Growth Oil rapidly stimulates hair growth and thickens thinning hair. If you're looking to increase the length of your hair, or thicken your thinning hair, it's worth a try! Until next time, stay crafty (and stay natural)!